Direct and to-the-point, Adam is a commercially-minded corporate lawyer and robust negotiator who always looks to find solutions. 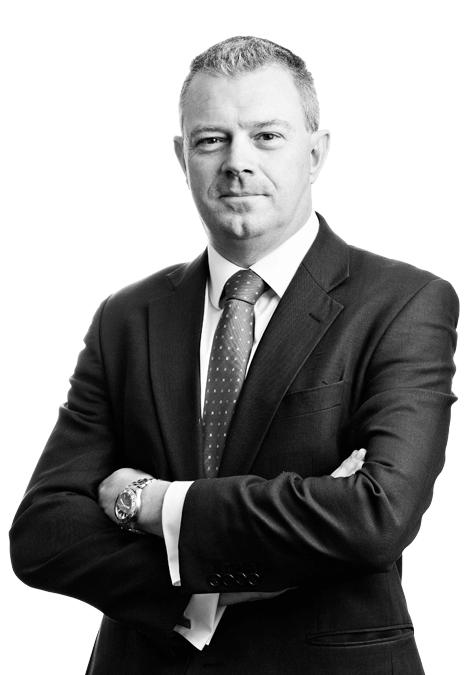 He is the head of the Corporate and Restructuring and Insolvency Groups at Taylor Vinters and the only lawyer in Cambridge who is a licensed insolvency practitioner. Adam Bradley is also a trustee and director of local charity, Sports Aid Eastern and a director of online English language school, Perfectly Spoken.